Have a Gorgeous and Green New Year from Green Manolo! Best wishes to you tonight, on the eve of the new year, and may your 2011 be your most beautiful and prosperous year yet! 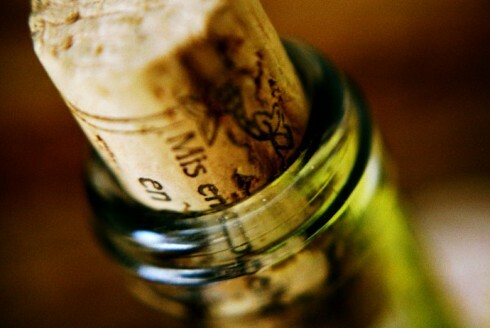 Should Bottle Water Be Banned? This past summer, the town of Concord, MA voted to ban the sale of bottled drinking water beginning in 2011. It sounds unusual, but apparently Concord is in good company. 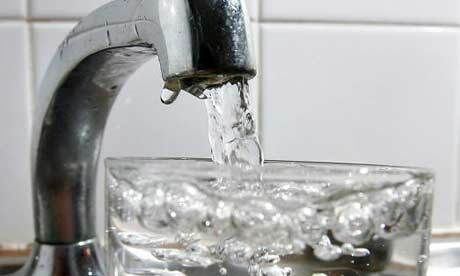 Areas of New York, Illinois, and Virginia, along with 100 other cities in the U.S. and elsewhere have taken similar steps to cut down on the sale of bottled water sold within city limits and encourage locals to give tap a try. Some are banning it, while some are taxing bottled water heavily. Why? First, the production of plastic water bottles uses about 17 million barrels of oil each year. Second, not everyone tosses those plastic water bottles into the recycling bin – I see them on the street and on the beach around my corner of Mass. all the time. And third, it takes almost 7 kilos of water to make one bottle of imported water, according to Sustainability Engineer Pablo Päster. If you’re interested in instituting your own ban on bottled water, there are a couple of steps you can take. I know we don’t all live in municipalities with clean, tasty tap water – mine, for example, smells too chemically right out of the tap – but getting a Brita Pitcher can turn so-so tap water into yummy tap water. And when you’re on the go, a stylish stainless steel water bottle makes it easy to stay hydrated without resorting to yet another bottle of Aquafina… which, like 25% or more bottled waters is actually just municipal tap water run through an extra filter or two. It’s no secret that every day, entire forests are cut down to make paper. We can choose recycled paper or paper that comes from sustainably harvested forests (as certified by the Forest Stewardship Council). But generally, there’s not much we can do about friends, relatives, and coworkers who insist on printing out every email and doc they receive or even entire web sites. Until now. The World Wildlife Foundation has created a new, green file format that can’t be printed. The .wwf format is designed to encourage people to think about where their paper is coming from and where it is going – along with saving a few trees here and there. A .wwf file can be opened in most programs used to view .pdf files, but there’s no printing option and and the WWF adds a little note about saving paper to the bottom of every .wwf documents. Check Out the ‘Revenge of the Electric Car’ Trailer! “Revenge of the Electric Car” is an upcoming documentary about the EV car revolution created by Chris Paine, director of “Who Killed the Electric Car?”. It will be released in spring of 2001, and let me tell you, I can’t wait! 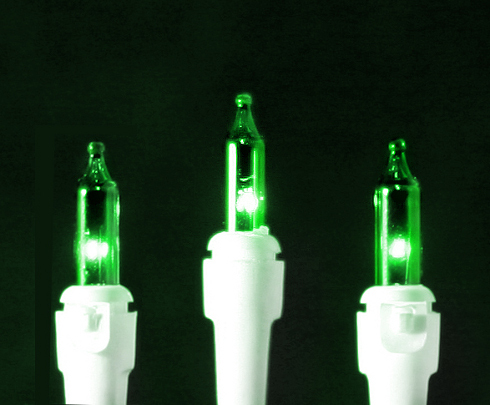 Merry Christmas From Green Manolo! Here’s wishing you and yours a beautiful and sustainable Christmas Eve and Christmas Day! 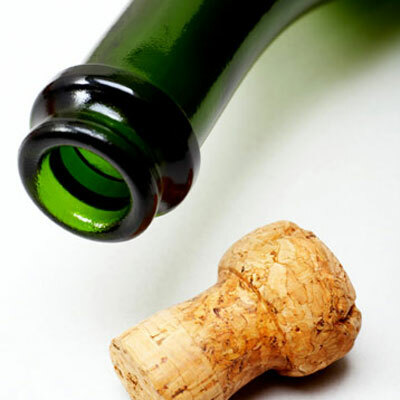 It sounds dull until you go on to step two, which involves cutting down an old cork – or, heck, a potato – to make a pretty stamp and then creating signature designs on all your gifts. You can also use store-bought stamps like these if you happen to have them already. Just choose plain paper bags, not paper bags covered in logos. Unless, I suppose, you really love the logo. In Japan, the art of wrapping gifts in cloth is called furoshiki, and it’s a wonderful way to curb paper wastage around the holidays. 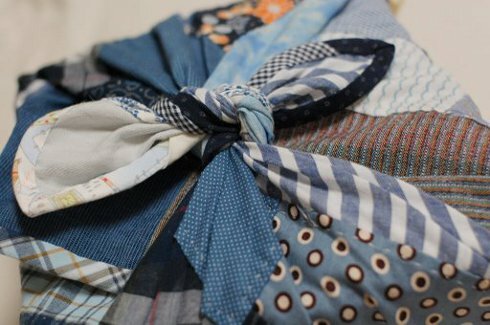 Gifts can be wrapped in scarves, bandannas, or towels that then become part of the gift, or you can use fabric scraps from other projects if you’re a crafter. Bonus: If your gift recipient is another crafter, they can use the fabric! Some people will secure cloth wrapped parcels with buttons or safety pins, but you can also tie a knot in your fabric or use a separate strip of fabric to create a bow. 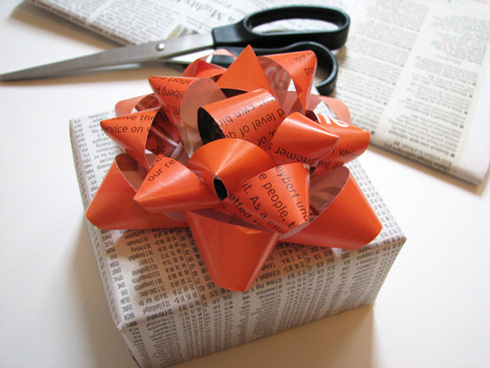 Any paper can become stylish gift wrap with a little ingenuity on the part of the wrapper. For example, old folding maps can be used for larger gifts, while sheets of newsprint (I like the pink sort usually reserved for financial papers) are great for medium gifts, and vintage paper or even pretty stationery can be used to wrap smaller presents. There are plenty of tutorials for DIY gift bows – like so – and you can always embellish your parcels with things like beads, charms, leaves, flowers, and whatever else you have handy. Lastly, if you have kids or are artsy yourself, you can always break out the great big sheets of white paper and the crayons and create beautiful (or at the very least, fun) wrapping papers that certain recipients like grandparents and indulgent aunts and uncles will go ga-ga over. Of course, if you’re the artistic one and you have a bit of talent, this is another case in which your gift wrap can also serve as a secondary gift! Uh oh! There are just four shopping days left until Christmas, and perhaps you’ve forgotten certain people on your list? Never fear – Amazon is one of those retailers that is all about getting gifts where they need to go in time for Christmas morning. So instead of rushing out to the mall in the hopes of finding something anything! 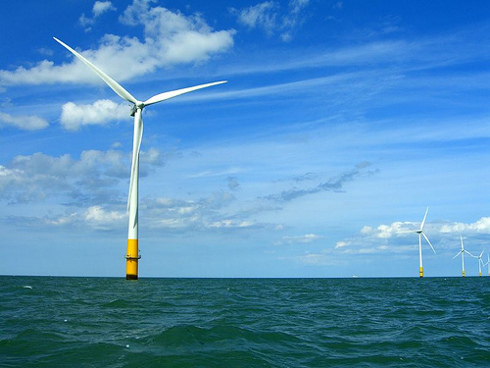 why not check Amazon for green gifts that won’t break the bank and will arrive on time. Here are five green suggestions that will make you feel good while making your recipients feel good, too. 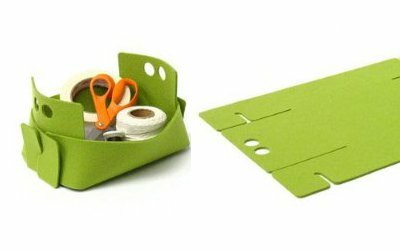 For a friend: A unique fold-it-yourself receptacle that makes a great inbox or outbox, FUZ floppy basket was designed by Josh Jakus and is made from wool felt from factory excess. $25 gets you the small (good for office supplies), $45 buys the large (big enough for magazines). 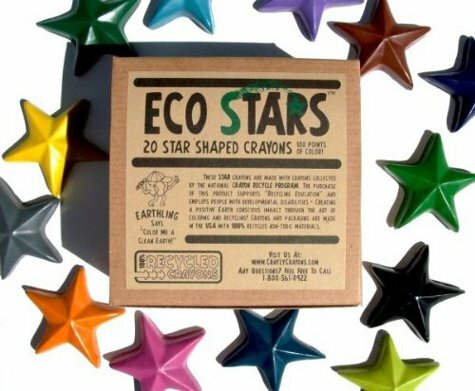 For a kid: Crazy Crayons 100% recycled crayons are made with broken, dull, unloved crayons collected by the National Crayon Recycle Program. Purchase of a box or two supports both various recycling education programs and the well-being of people with developmental disabilities who are employed by Crazy Crayons. At just $8.95, it’s a cheap way to do a lot of good! 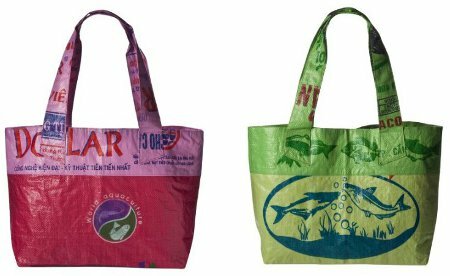 For a lucky lady: Global Girlfriend totes are adorable and durable bags handmade from repurposed rice bags by disadvantaged women artisans. Created to help women worldwide gain economic security for themselves and their families by earning fair wages for their handiwork, Global Girlfriend sources women-made, fair-trade imported, eco-friendly products. Sounds good, right? So does the $10 price tag! 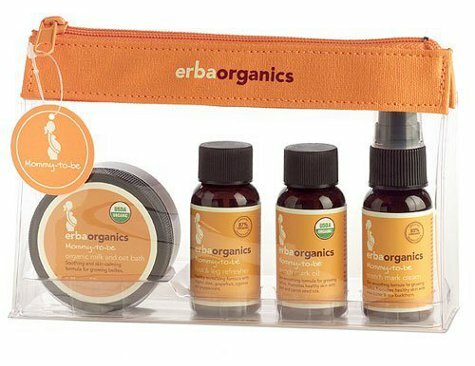 For the mom-to-be: ErbaOrganics travel kit makes life a little easier for moms on the go with purse-sized toiletry items that are soothing, eco-friendly, organic, free of artificial scents and colors, and designed with the perils of pregnancy in mind. $25 buys your favorite pregnant friend some much-needed comfort and refreshment. 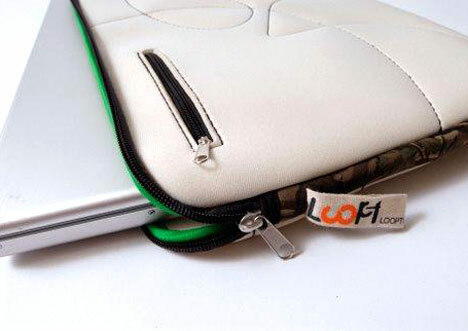 For the the netbook lover: Looptworks Hoptu laptop sleeve is sleek on the outside and all business on the inside with durable 100% upcycled nylon neoprene to cushion any thump your computer might endure. I love the two pockets, which are perfect for things like memory cards and thumb drives. And at $30 or less, depending on the color, it’s a great buy. 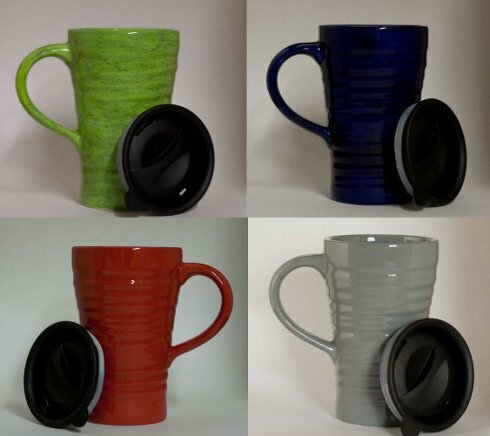 How about a ceramic travel mug that doesn’t come with a corporate logo on the side from A Piece By Denise? For your $20, your gift recipient a ceramic travel mug that you can put in the microwave and the dishwasher, and also fits in most car cup holders. Did I mention that every travel mug is hand painted using non-toxic and lead-free food safe glazes? Sweet!